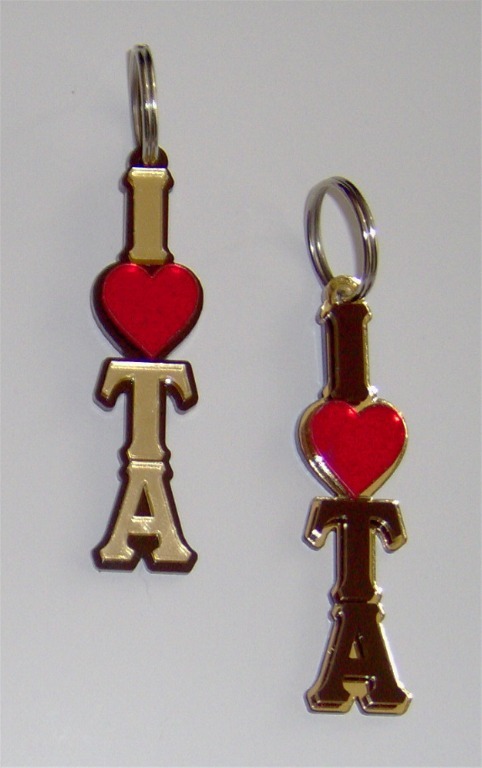 These adorable mirror letter keychains are the perfect accessory for your keys! Choose which color you want for your letters. The background will be the opposite color. If you choose the "doesn't matter" option, we will send what we have in stock.